So in the meantime, who wants some "free"ness? 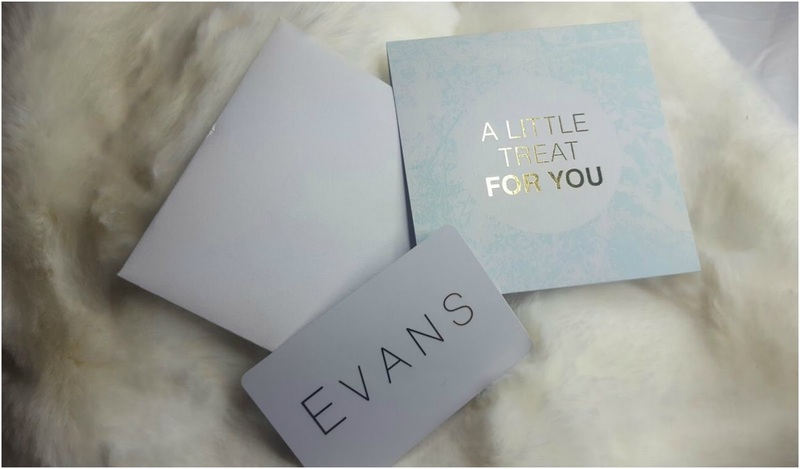 I would like to give one of you beautiful kids a £20 gift card to spend at Evans Clothing but as it's new year I want to kick it off with nothing but kindness. So in order for you to win I want you to head on over to Instagram and post a photo of you doing something kind for someone else this week, a random act of kindness if you will. Post your photo, tag both @evansclothing & myself @kat_v_henry in your photo and make sure to use the hashtag #KindnessComesForFree so I can see it. At 8pm on Sunday 8th Jan 2017 I will pick one of your photos to win this awesome prize. Just for you guys I have been given an exclusive discount to share with you so you can grab 15% off all full price items on the Evans website between 1st January 2017 and 7th January 2017. Just use the code KAT15 at the checkout. If you use the code, don't forget to tag me in a pic of what you buy...I'm proper nosey and I wanna see what you buy plus I wanna live vicariously through your purchase cos Christmas got me BROKE as hell! So - don't delay, go get your kindness on and happy shopping! What's it like to be the #FaceOfYours?